The studios can be used as breakout areas or for team building experiences. 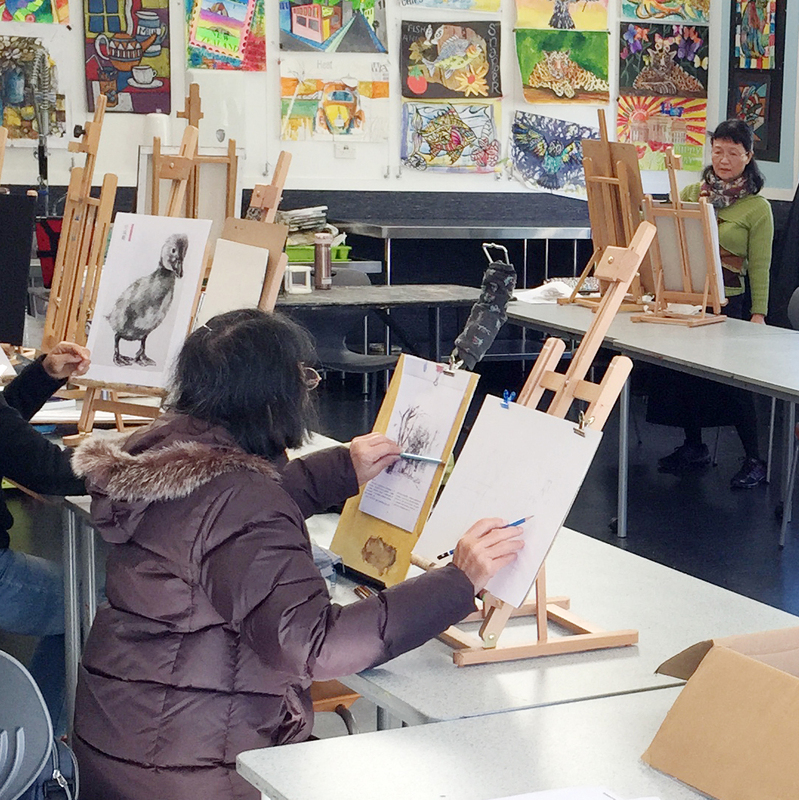 Equipment: 40” LCDs for teaching purposes, whiteboard wall - studios fully equipped for clay, jewellery and painting classes but can be adapted for other purposes. Capacity: 20-30 people - depends on use/activity. Notes: Availability for private hire is available subject to our own classes and workshops programme or we can support your event with an experiential workshop or similar. Wheelchair access.